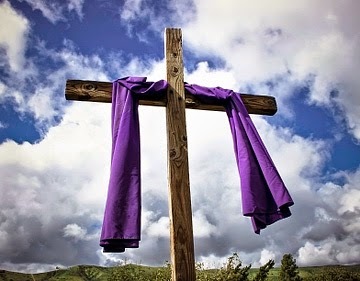 This week we celebrate the Passion and Resurrection of our Lord. Holy week is an excellent time to come back to Church if you've been away and an even better time to invite a friend or family member to join us! There are many liturgies celebrated during this week other than Easter Sunday that are truly beautiful experiences. We encourage you to join us for one or more.